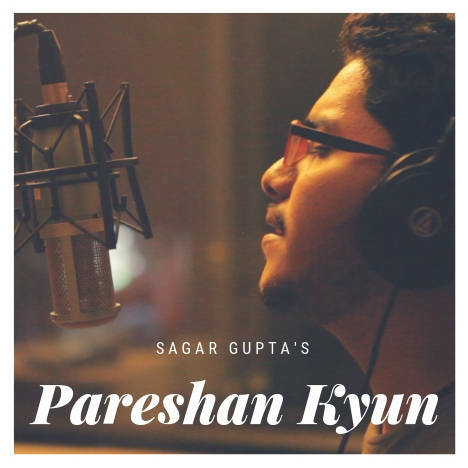 Pareshan Kyun | Sagar Gupta | OK Listen! 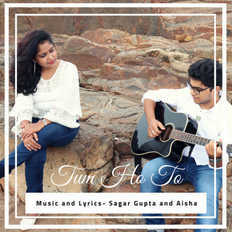 Sagar is a singer-songwriter from Mumbai. He started his musical journey at the very young age of 10.